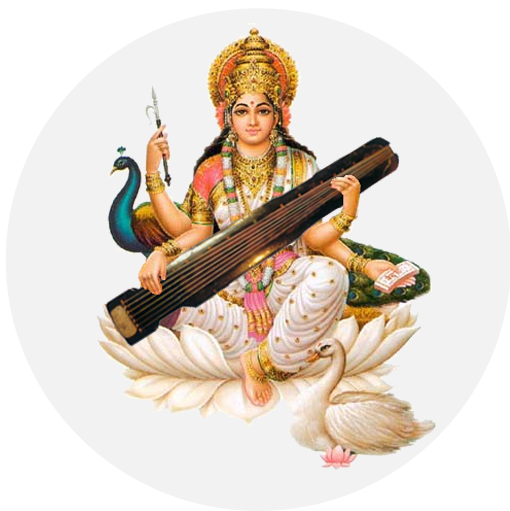 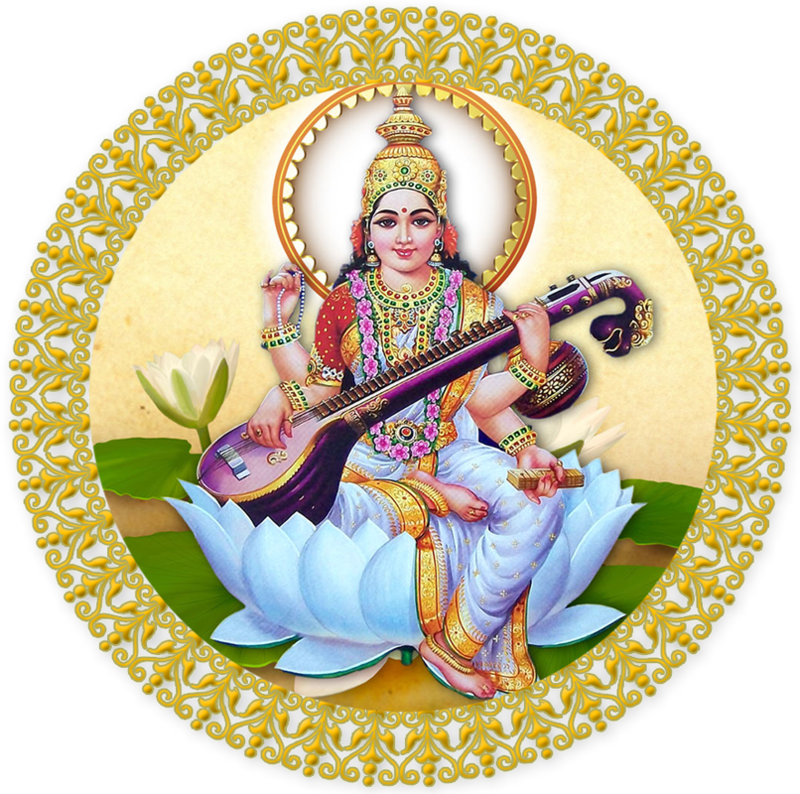 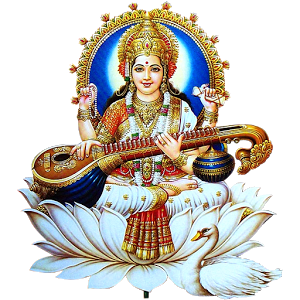 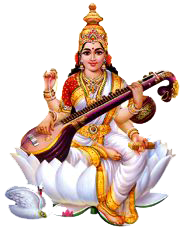 Saraswati is the Hindu goddess of knowledge, music, art, wisdom and learning. 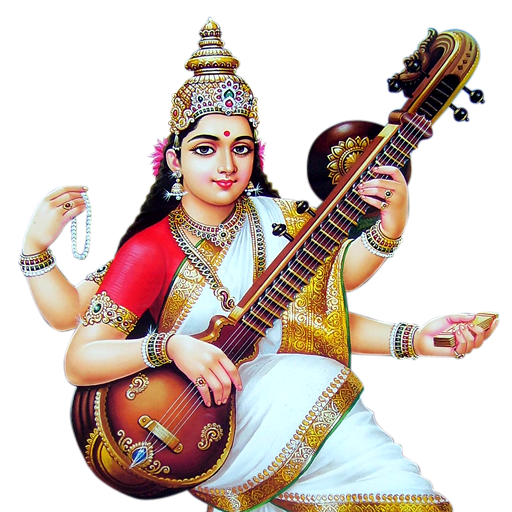 She is part of the Trinity (Tridevi) Saraswati, Lakshmi and Parvati. 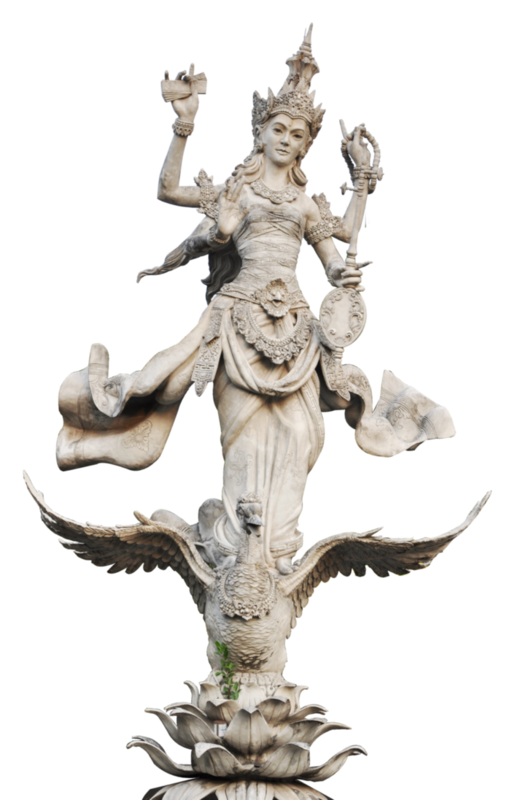 All three forms of help to the trinity of Brahma, Vishnu and Shiva to create, maintain and regenerate or recycling the universe. 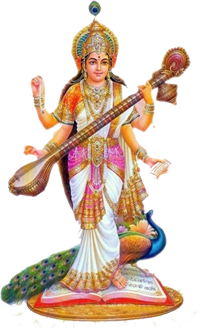 Vasant Panchami or Saraswati Puja is a festival which is dedicated to Goddess Saraswati, the Hindu god of knowledge, art, music and learning. 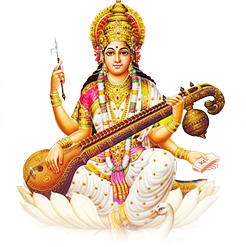 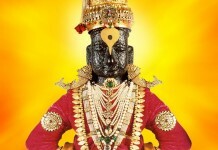 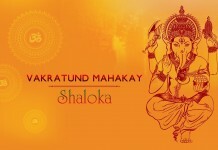 She is the daughter of Durga Maa and is considered as a partner of Brahma. 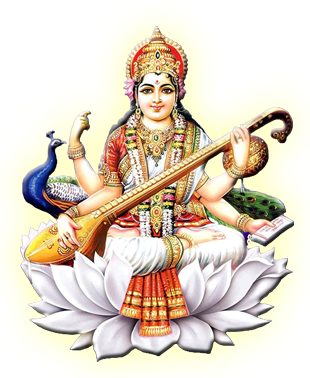 This is the most popular festival in the eastern region and is celebrated in the month of Magh (January-February), where small children and students invoke the goddess’s blessing. 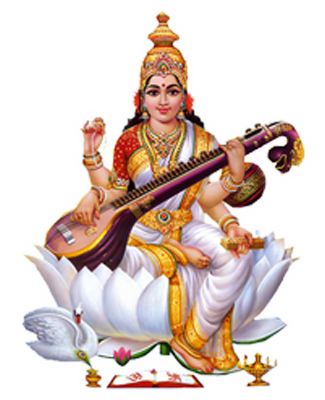 The goddess is represented as a graceful woman in white, wearing a white silk saree, sitting on a white lotus symbolizes purity and peace. 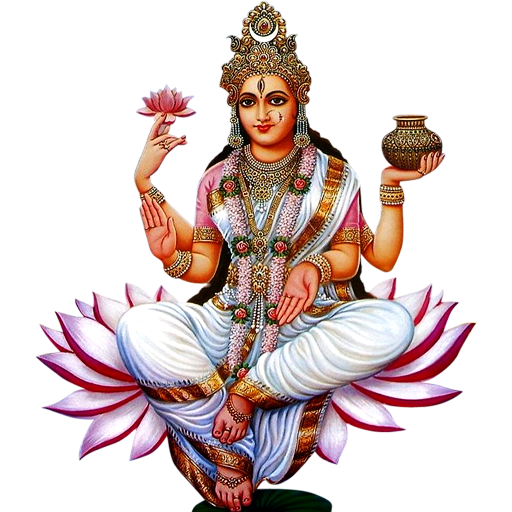 The lotus and the moon associated two symbols of eternal femininity. 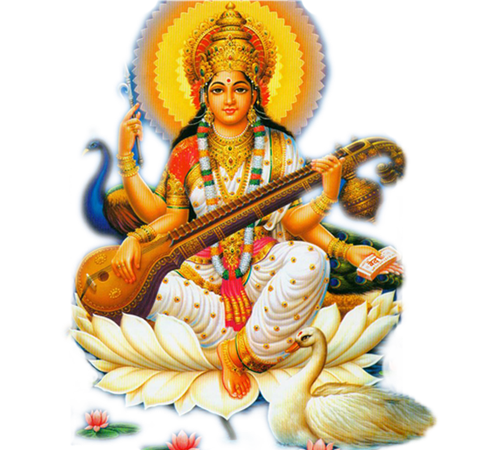 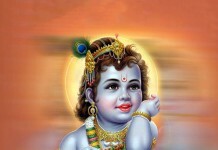 Download Saraswati PNG images transparent gallery.